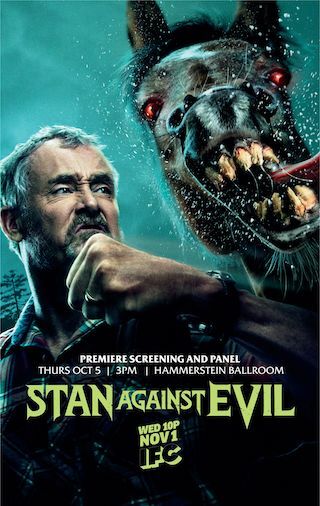 Stan Against Evil is an American 30 minute scripted horror television series, which kicked off on October 31, 2016, on IFC and is broadcast every Wednesday at 22:00. The show is currently in its 3th season. IFC opted not to pick up Stan Against Evil for Season 4. Stan Against Evil officially canceled on IFC. Sign up to track down your favorite TV shows.